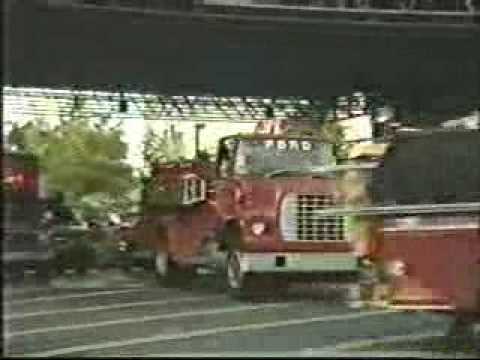 A fire that occurred during the afternoon of 31 Dec.
1986 in the Dupont Plaza Hotel in San Juan, Puerto Rico, claimed 97 lives and injured more than 140 individuals. This fire was one of the worst hotel fires to have occurred in this century, comparable to the MGM Grand Hotel fire in Las Vegas, Nevada, which claimed 85 lives in 1980, and the Winecoff Hotel fire in 1946, which took 119 lives. 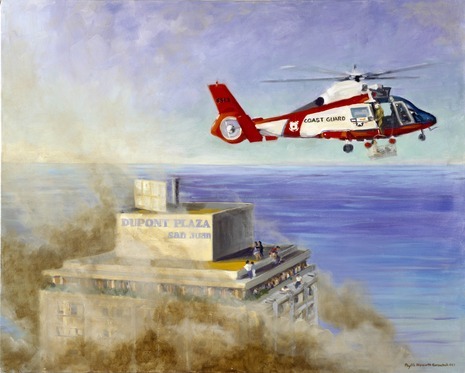 Most of the articles and reports that have been written about the Dupont Plaza Hotel fire have described the findings of the investigation by the National Fire Protection Association, who worked in cooperation with the U.S. Bureau of Alcohol, Tobacco and Firearms and Puerto Rican authorities. They found that the fire was of incendiary origin and was started in a stack of new furniture that was stored in corrugated boxes in a ballroom. The employees of the hotel were in the middle of a labor dispute for higher salaries and medical care with the management. Three of the employees, Héctor Escudero, José Rivera López, and Arnaldo Jiménez Rivera, planned on setting several fires with the intention of scaring tourists that wanted to stay at the hotel. The hotel's labor organization (which at some point was affiliated with the Teamsters) called a meeting for the afternoon of December 31, 1986. At the conclusion of the meeting, the members voted to go on strike. Around 3:30 PM, a few men placed opened cans of a flammable liquid commonly used in chafing dishes in a storage room adjacent to the ballroom on the ground floor of the hotel. The storage room was filled to the ceiling with unused furniture from the hotel. While some of the labor organizers created a distraction by staging a fight just outside the doors to the ballroom, three men lit the fuel ablaze. The fire ignited the furniture and burned out of control, growing to massive proportions and flashing over. After flashing over in the ballroom, the superheated gasses swept up the grand staircase into the lobby of the hotel. 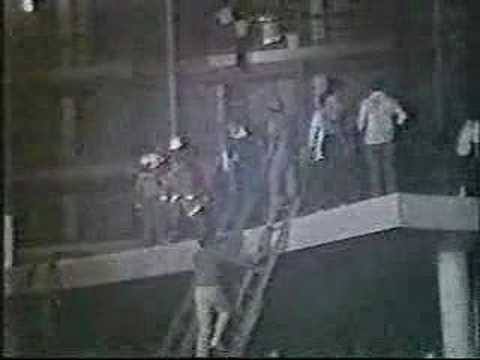 From there, the fire was sucked into the open doors of the casino by the smoke-eaters present throughout the casino. Most of the deaths occurred in the casino, as guests discovered that the emergency exit doors were locked and that the only other egress from the casino were a pair of inward-opening doors. The casino patrons pressed against the doors to no avail. Some guests lept from the second-story casino through plate-glass windows to the pool deck below. Others perished on upper floors of the casino from the deadly smoke. Others were consumed as they rode the elevators to the lobby only to discover the conflagration when the doors opened. The fire ultimately claimed 97 lives.